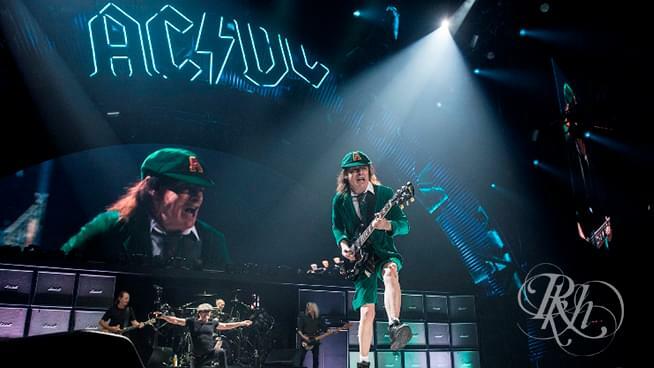 The rumors continue to fly regarding a new AC/DC album with Brian Johnson! 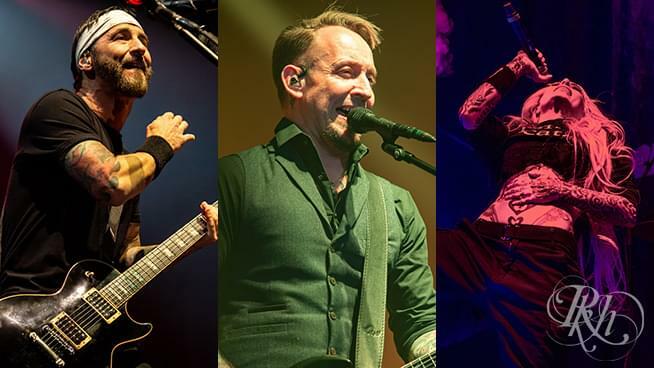 As you will hear in the video below, the rumors have been addressed and an unnamed “reliable source” has confirmed that there is an album on the way, and it features Malcolm Young’s final recorded riffs. An AC/DC album with Axl on Side A and Brian on Side B, while be an interesting concept, is not happening. AC/DC rumors in the video run 0:00-6:20. After that, it’s rumors about Heart reuniting.